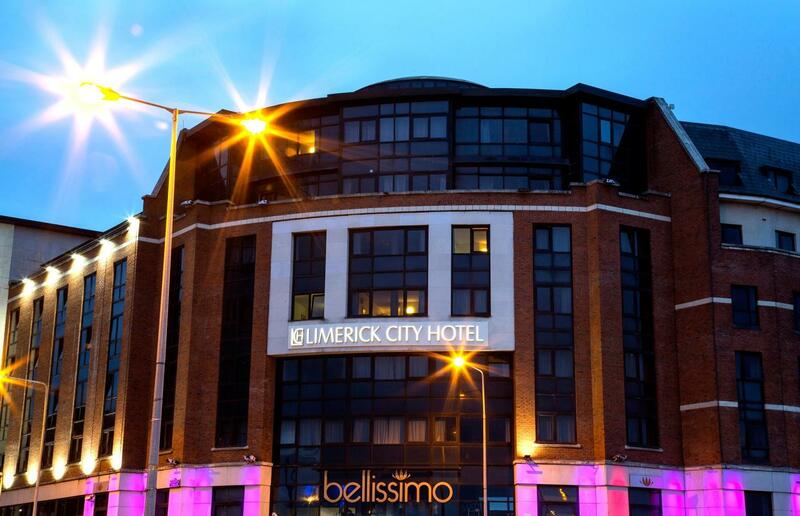 Limerick City Hotel is located in the heart of Limerick City and just a 20 minute drive to Shannon Airport. 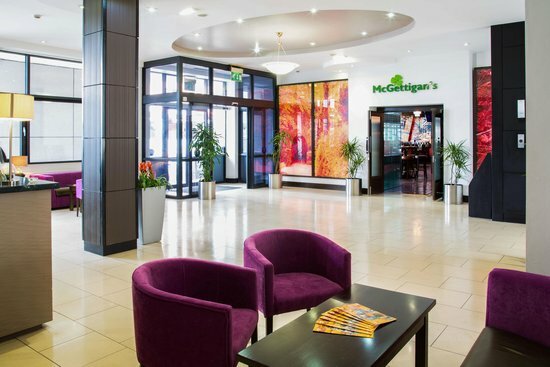 The main thoroughfare of Limerick City, O'Connell Street, is just a few minutes walk away leading to the heart of Limerick's shopping areas including Arthurs Quay and our main shopping streets including shops like Brown Thomas, Debenhams and Diesel. 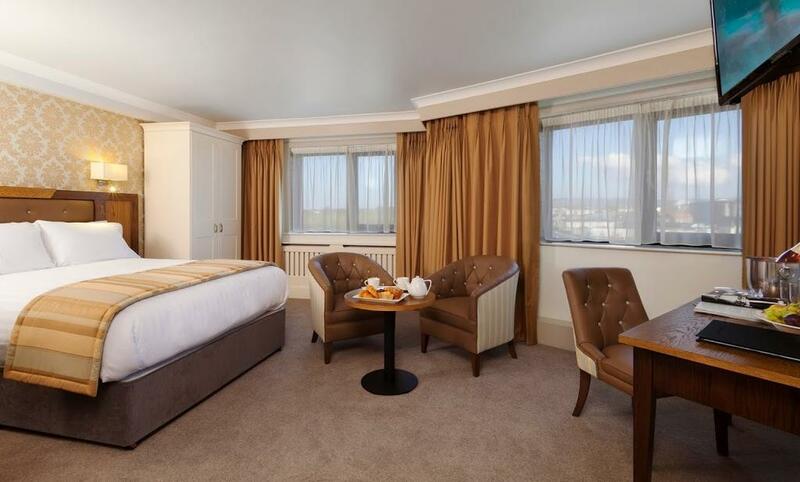 Overall a very good hotel and well located for access to the city's shopping areas. The staff were excellent and very helpful especially in the restaurant. Food quality was excellent, well done to the chefs. Bedrooms and corridors are a little tired and need to be revamped, we stayed in a family rook on the 5th floor. We stayed on a B&B and Evening Meal basis and trying to get a meal on the Saturday evening was a bit of an ordeal as it was so busy. We would come again. Plus points: Very central - walking distance to everything. Brand new hotel bar opened which is very nice. Good deal with groupschemes getting twin room for 20 euros less than normal price plus including breakfast. Minus points: Beyond the bar and lobby, the rooms are in need of an update. Rooms would not be a place to bring the other half to impress them. Suitable for just crashing for the night. Having to pay for car parking. Breakfast is ok if free but if you need to pay, go elsewhere.